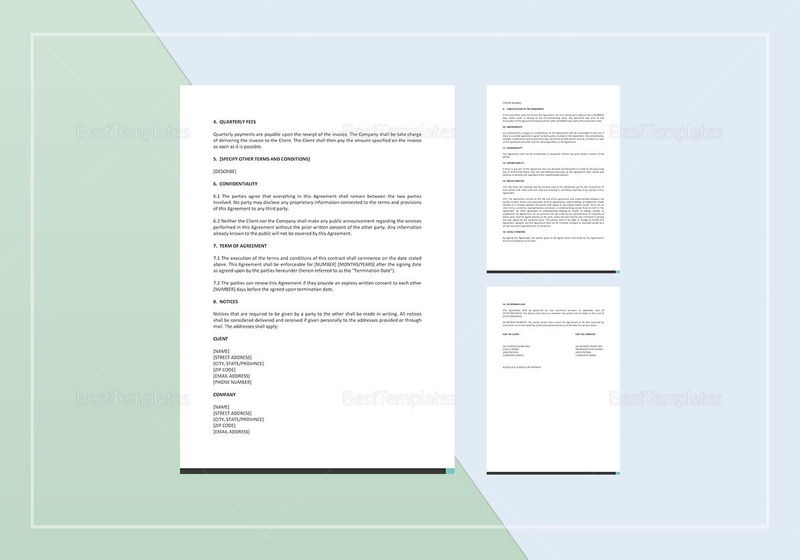 This IT Proposal Template comes with 11 full pages of information that you may otherwise never think of when picking your IT personnel. 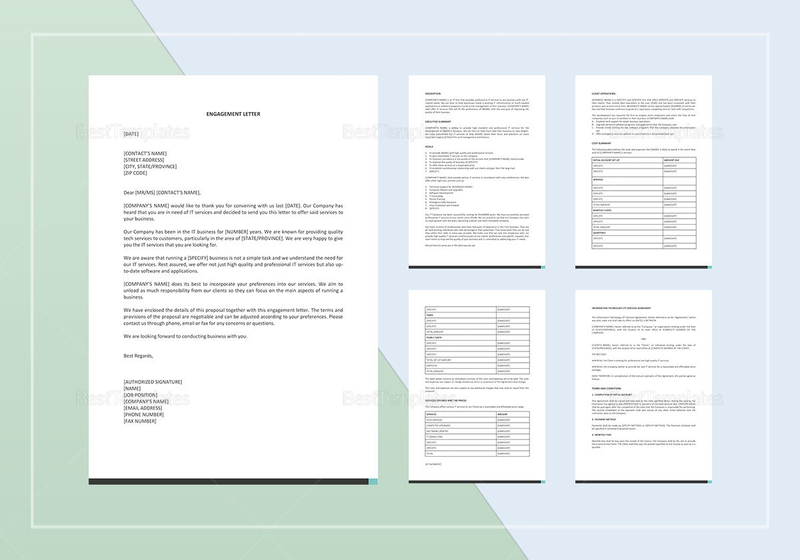 Easily editable and customizable, you can simply download this template in any of its available formats for your convenience. 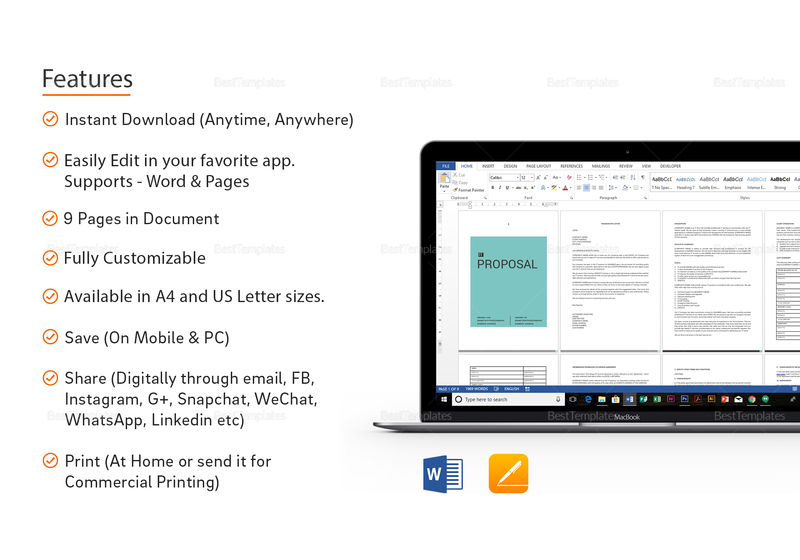 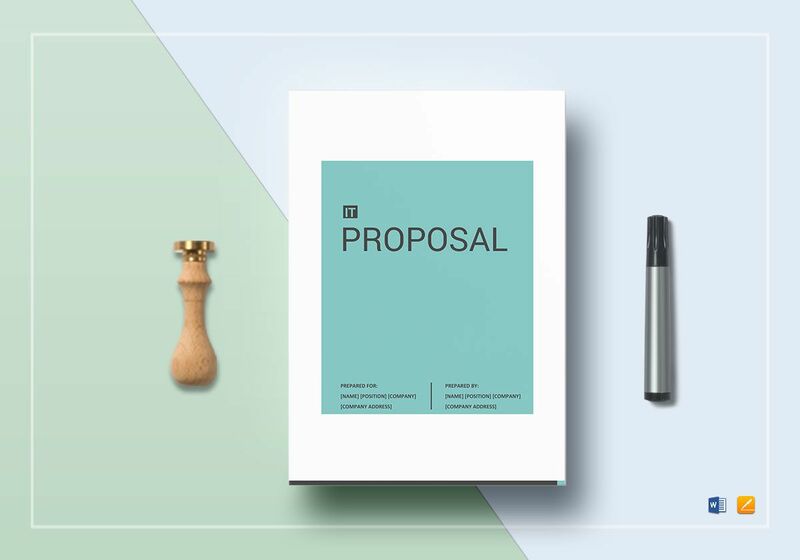 Edit as necessary then print to discuss proposal details with your client.